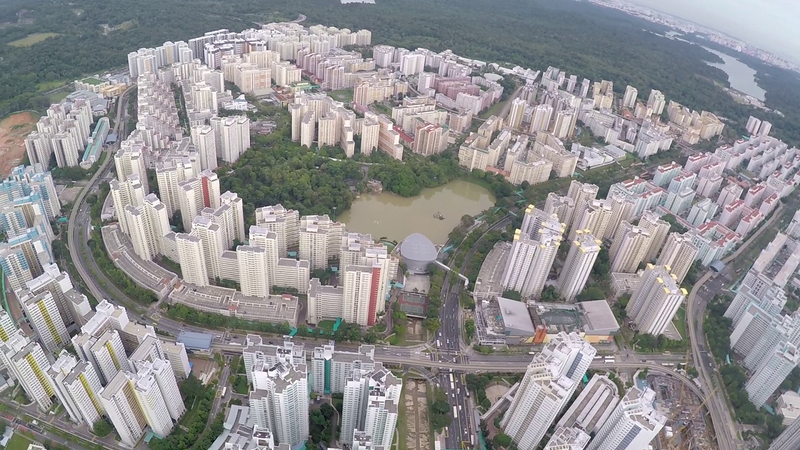 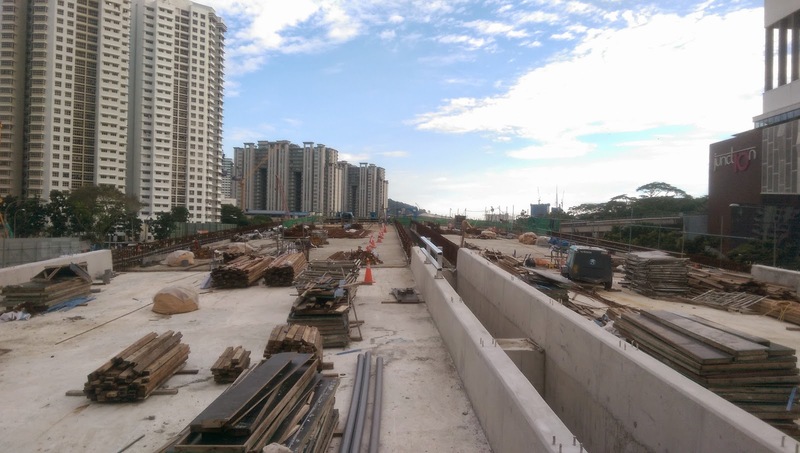 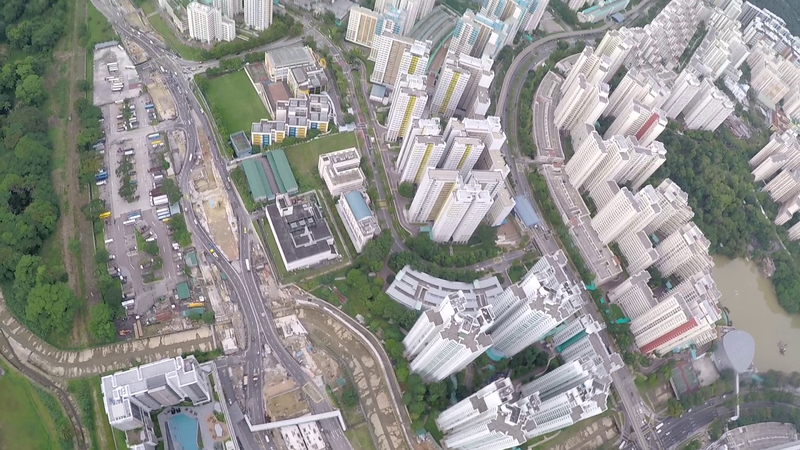 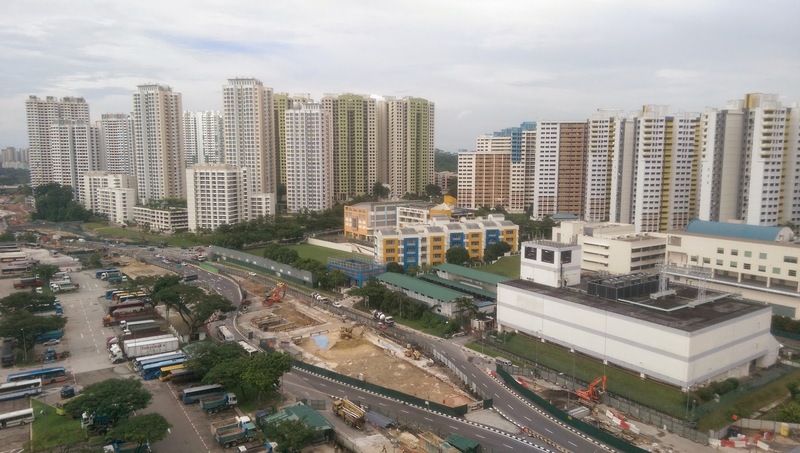 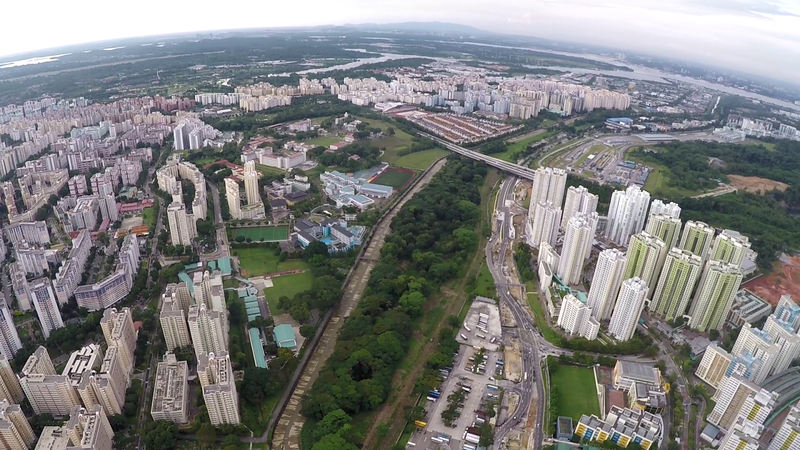 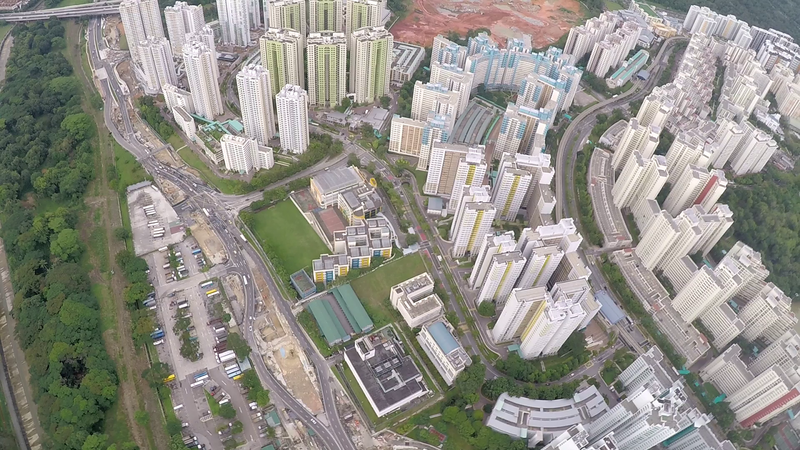 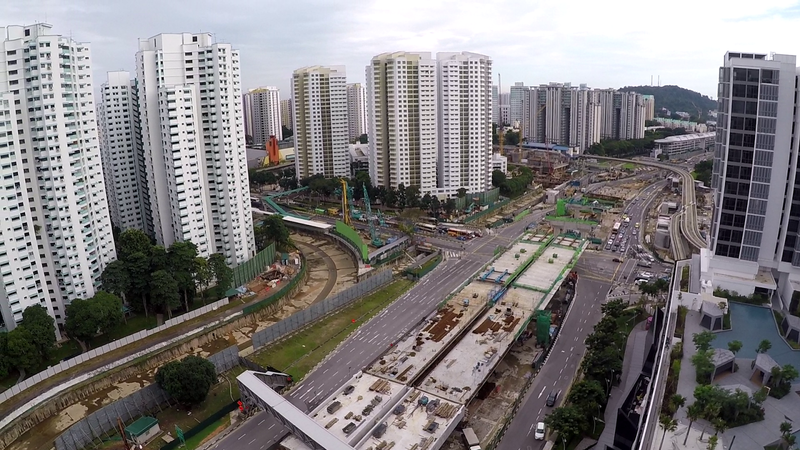 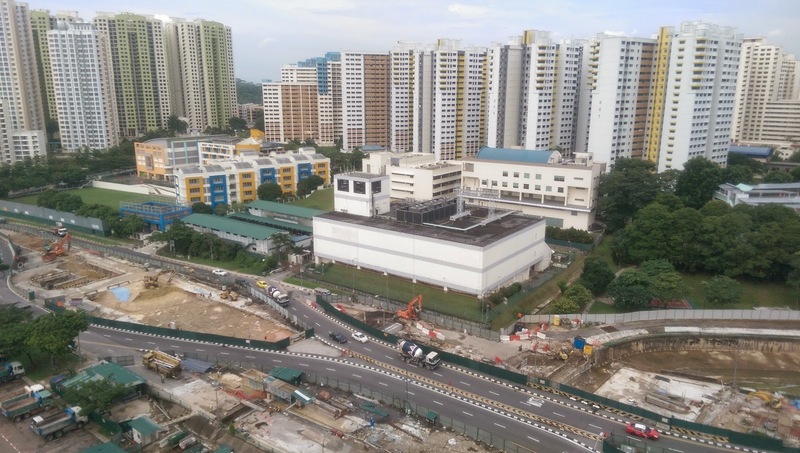 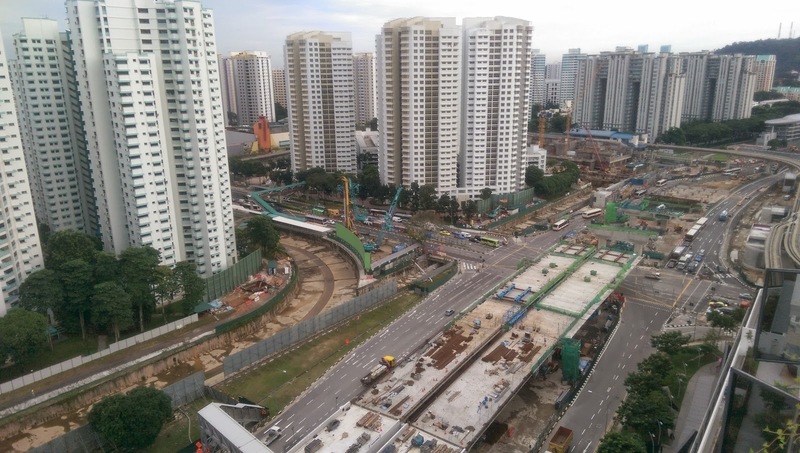 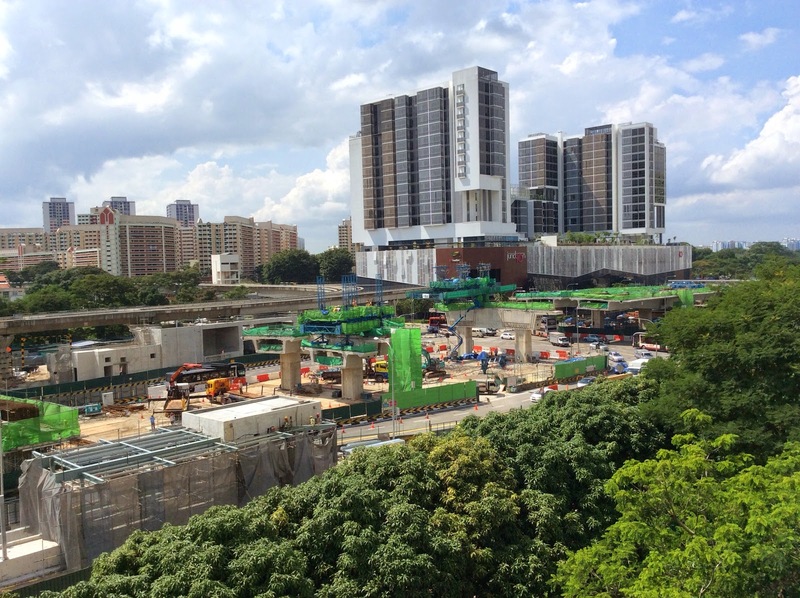 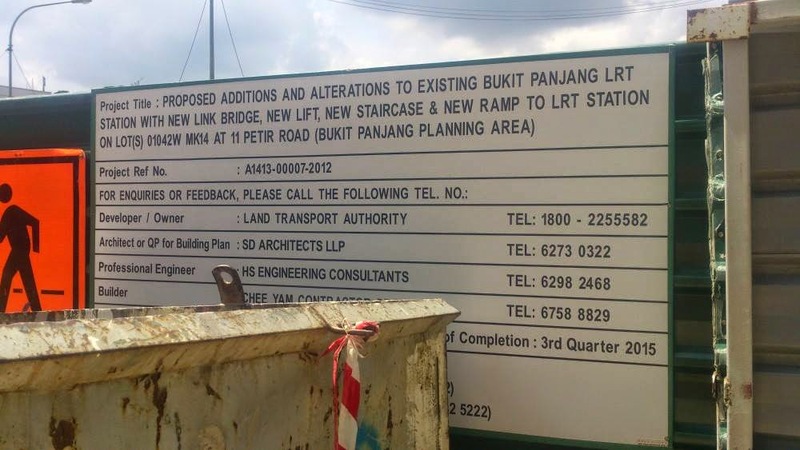 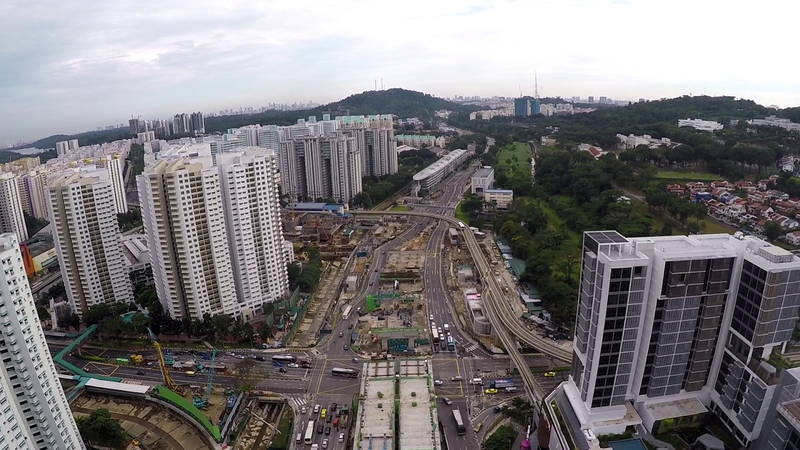 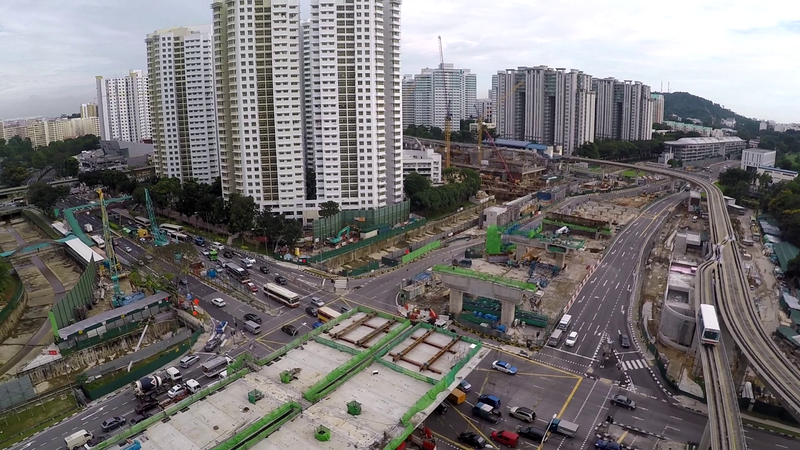 In this update we view the superstructures at Bukit Panjang upfront. 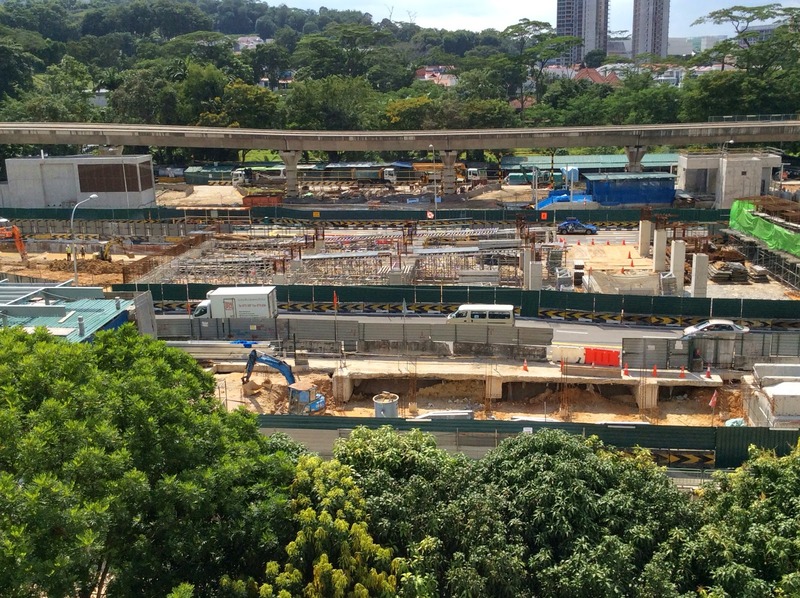 Backfilling works along the C&C tunnel to GBD is completed and reinstatement of Woodlands Road is progressing in phases southwards. 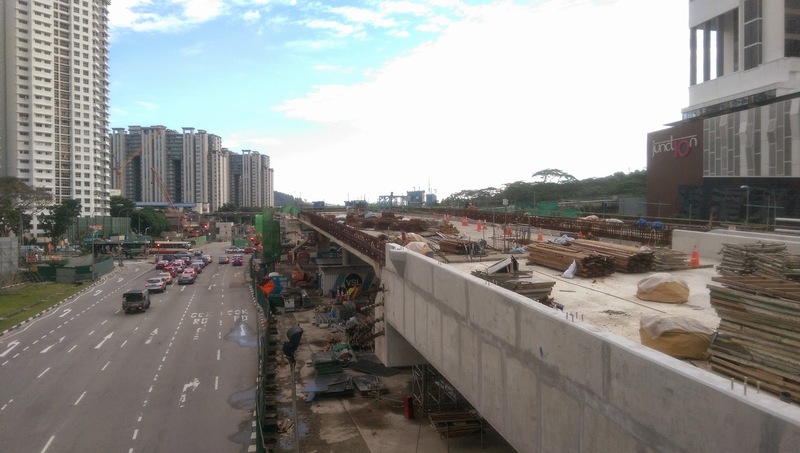 The north front of the flyover's structure is mostly completed and mechanical works have started. 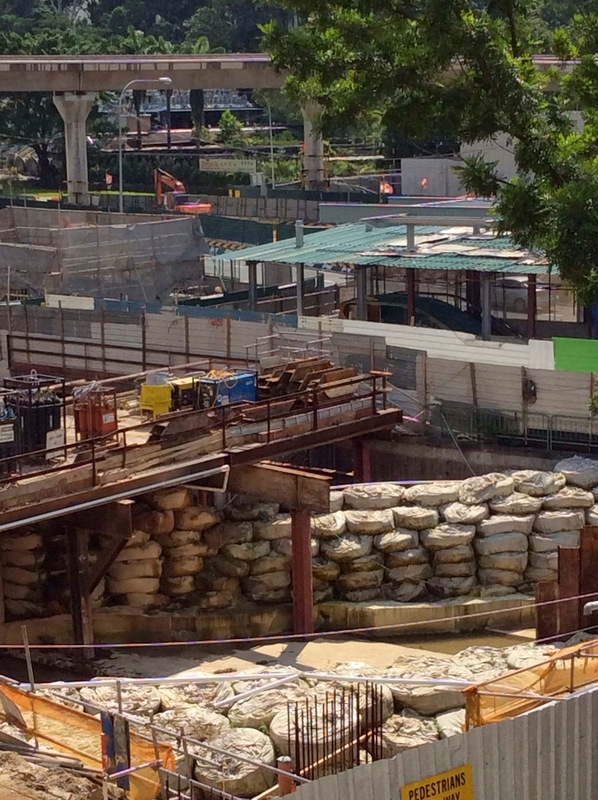 A&A works to the LRT are underway as well. 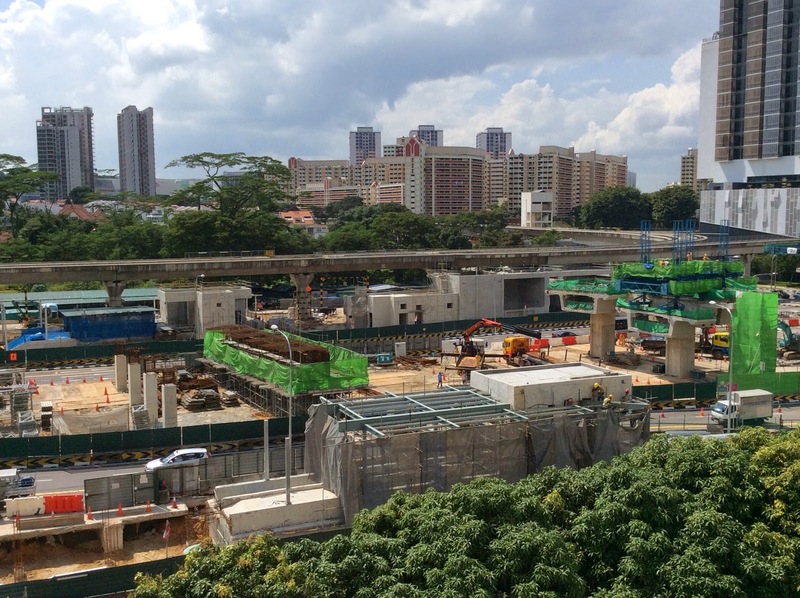 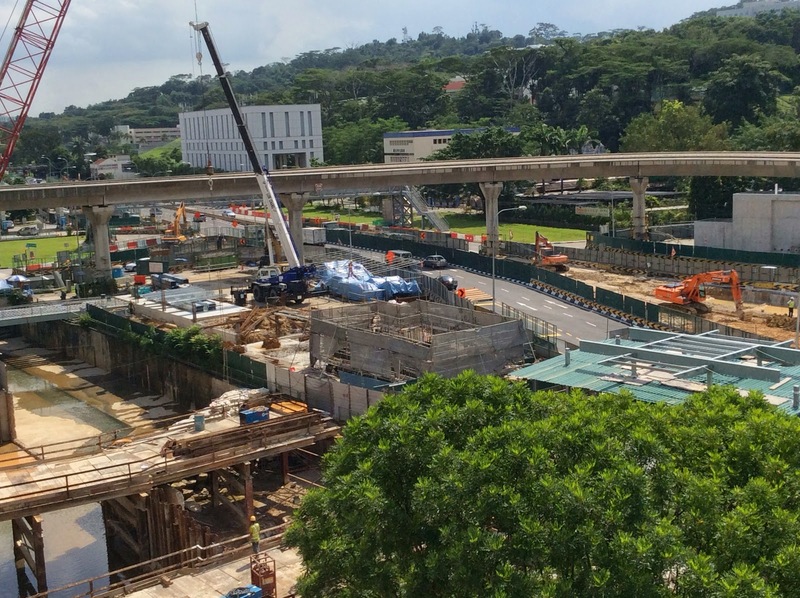 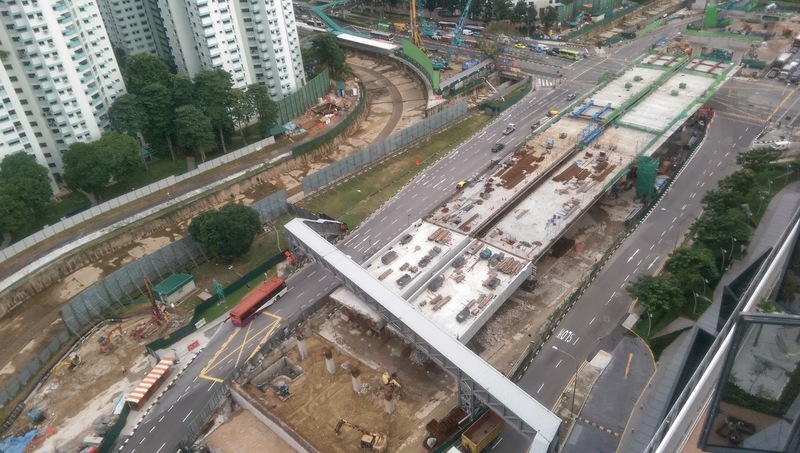 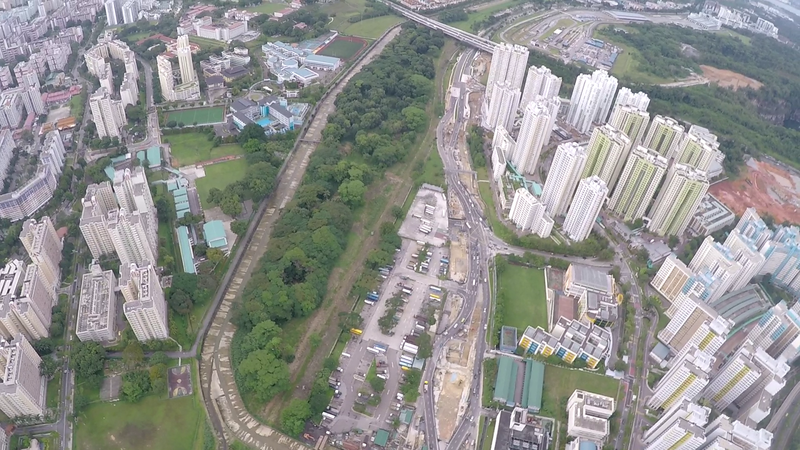 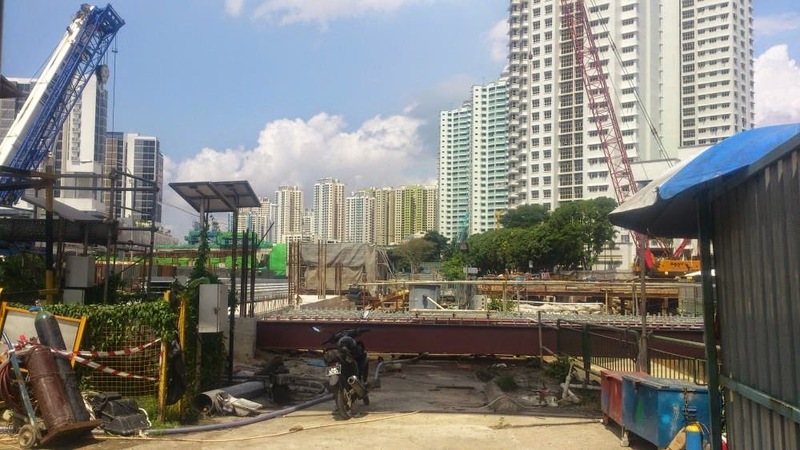 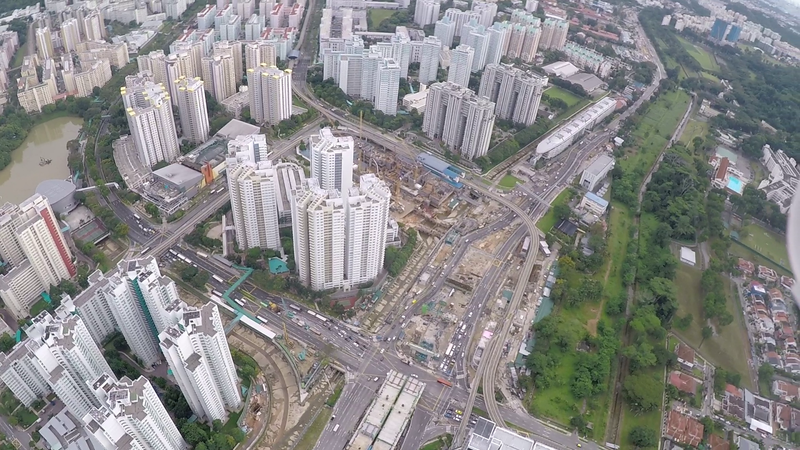 As part of the future Bukit Panjang ITH, a permanent canal deck is being constructed to seamlessly integrate the MRT, LRT and Bus interchange. 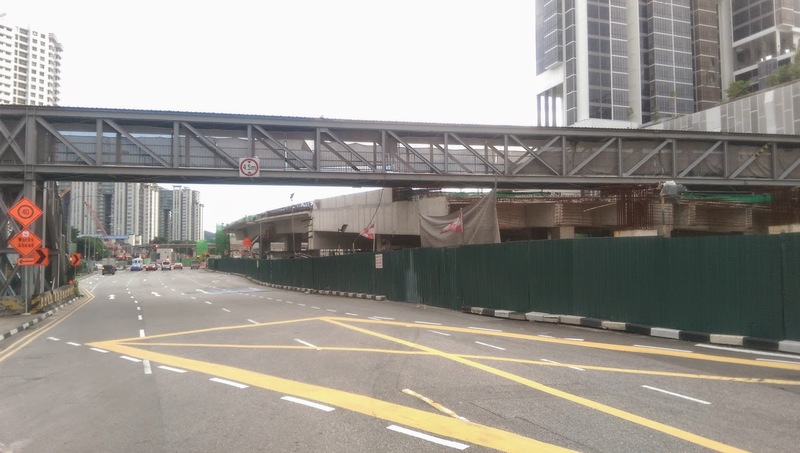 The northbound station entrance has also been covered over with a steel roof. 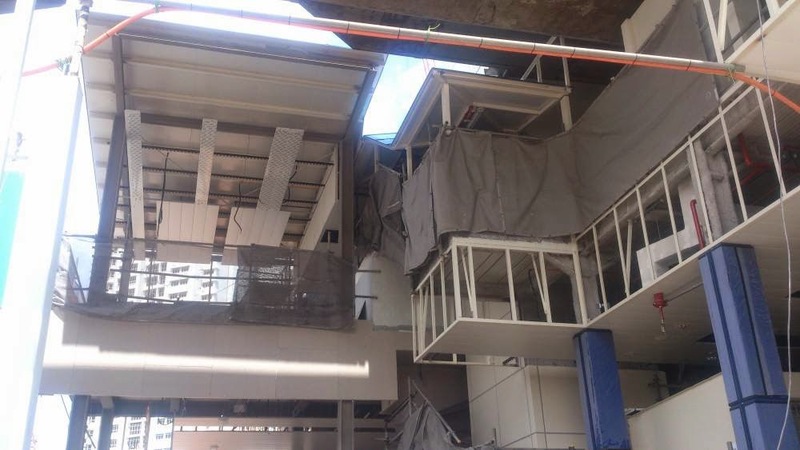 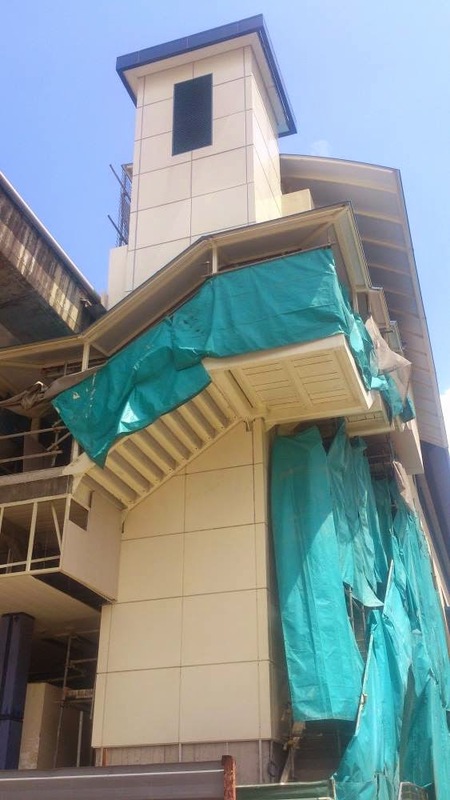 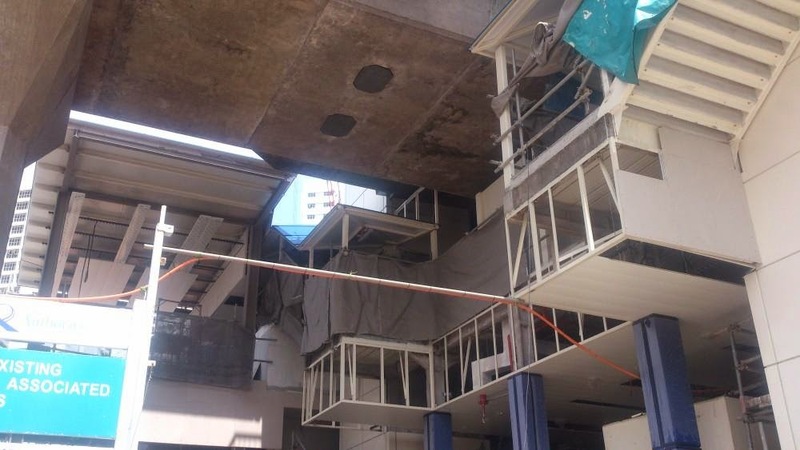 Photos of the station's entrance and works at the BPLRT were contributed by 081828 and Song Keat.